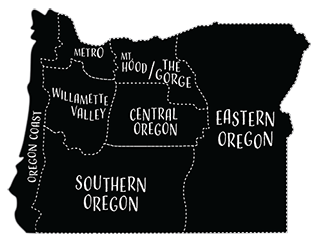 Experience the Oregon Dunes and Family Fun Park at Sandland Adventures. Offering tours of the dunes since 1987, our professional drivers will show you a great time while you travel across an impressive natural wonder of endless shifting sand. 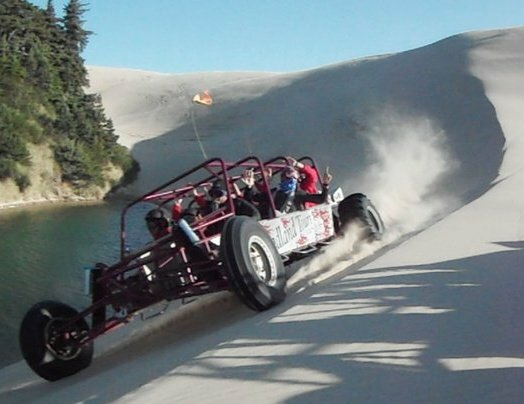 Choose an exhilarating dune ride on our Sandrails or a relaxing tour on our Giant Dune Buggies. Large or small groups can be accommodated on either tour.